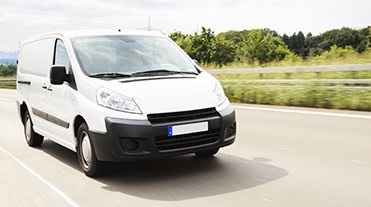 Does your business regularly work with vehicles it doesn’t own? 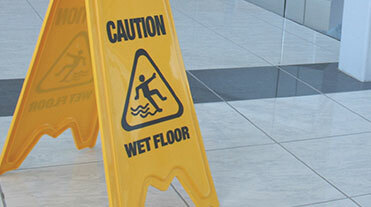 If so, a Motor Trade Insurance policy could be essential when it comes to protecting your business. To find out more about a Motor Trade Insurance policy, simply pick up the phone and give us a call. Spedding Goldthorpe (Brokers) Ltd is registered in England and Wales (No. 939507) at 12 Leeds Road, Ossett, West Yorkshire, WF5 9QA. Authorised and regulated by the Financial Conduct Authority.